The Principal Civil Judge made a complaint to the district judge who forwarded the matter to the High Court. The Chief Justice then ordered to take up a suo motu criminal contempt proceedings against the lawyer. This complaint stated that the lawyer had no right to issue the legal notice and that the lawyer dragged the matter by filing applications one after the other. 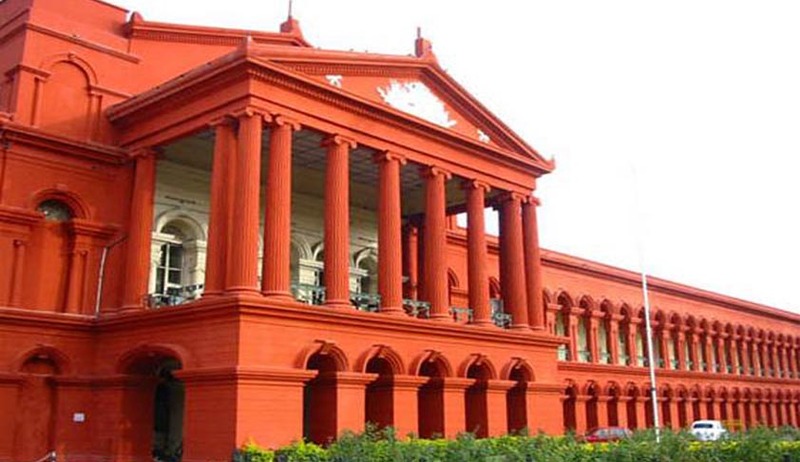 In the notice dated February 22, 2014, the advocate had asserted that he belonged to a Scheduled Caste and argued cases only in Kannada whereas the judge conducted the proceedings in English. He alleged that he was not given sufficient time and dates for his cases despite submitting that he had cases in other courts. Three days time to reply had been provided to the Judge, failing which the advocate had warned the judge of initiating civil, criminal and writ proceedings before the High Court, against him.